I know it's a little early but I wanted to get a head start on ideas for the holidays! 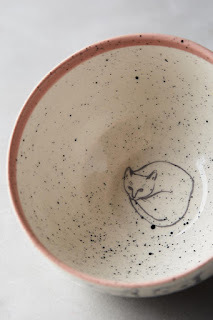 Here is part 1 of 3 of my Breakfast Lover's Gift Guide. 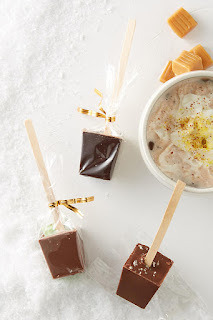 Over the next few weeks, I'll be posting unique gift ideas for any breakfast lover on your list. From cheap ideas to splurges, I've got all of the bases covered! Hope you enjoy and gain some gifting ideas for yourself! Make any breakfast in bed look classy AF. This piece looks way more expensive than the $35 price tag. 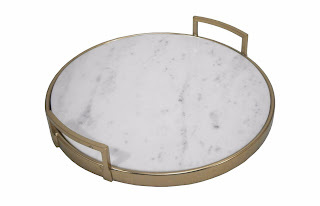 Marble and gold are super on trend but also classic! Gifts are all about getting something one wouldn't normally splurge on. 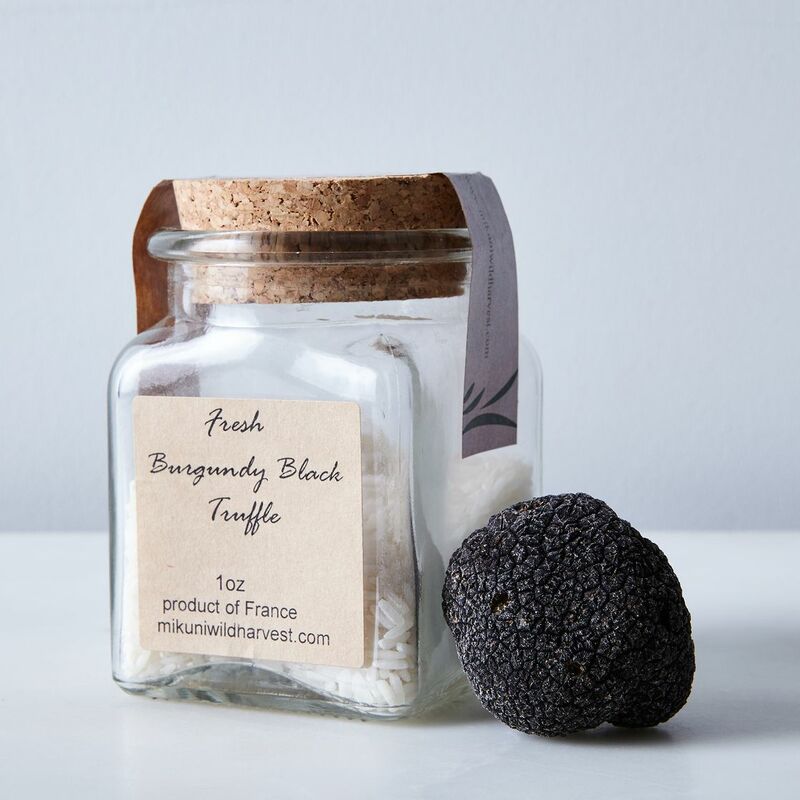 This is a unique gift for any foodie in your life. Imagine the most gorgeous soft-scrambled eggs with delicate shavings of black truffle. Hellooooo! How gorgeous are these little cubes? I can imagine these displayed at a holiday brunch cocoa bar. They come in several flavors like peppermint, chocolate truffle, and even apple cider! I just love these watercolor kitties! 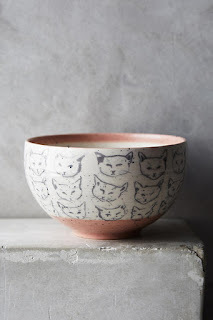 Call me a crazy cat lady, but the surprise cat at the bottom of the bowl would just make my morning! Comes in blue as well. Love it all!! Especially the Target tray!